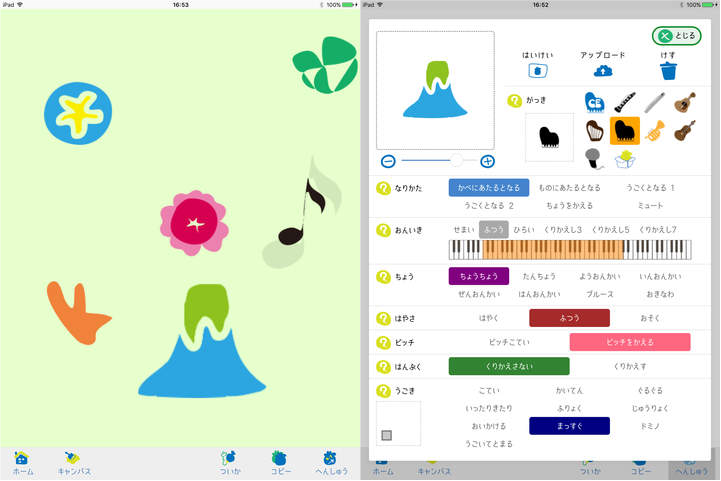 MUCCA is an mobile app that allows users to interactively create audiovisual pieces. Utilizing characteristics of digital media, the app enables expression and exploration of audiovisual experience. MUCCA also creates a place of communication and collaboration for a number of users. This app was developed on a concept inspired by a multi-media piece “Small Fish” by Kiyoshi Furukawa, Masaki Fujihata and Wolfgang Münch. Copyright © 2015 Kiyoshi Furukawa and Takayuki Hamano All Rights Reserved.